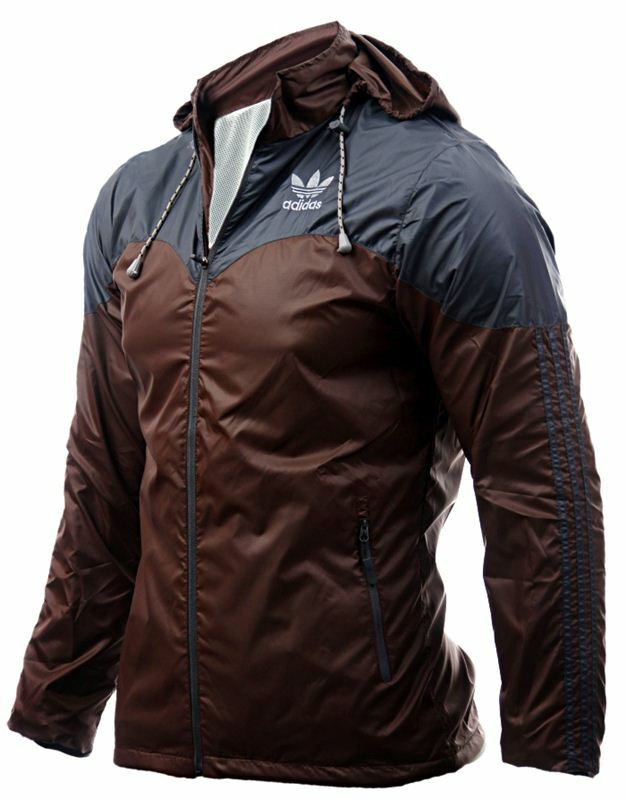 This windcheater by Xyrux Traders is a fusion of style and functionality. Displaying a solid design with a mock neck, hood detailing and zip-Velcro closure, it has excellent wind stopping and water resistant properties. Tailored in slim fit from polyamide blend fabric, it is lightweight as well. Club it with track pants and running shoes.